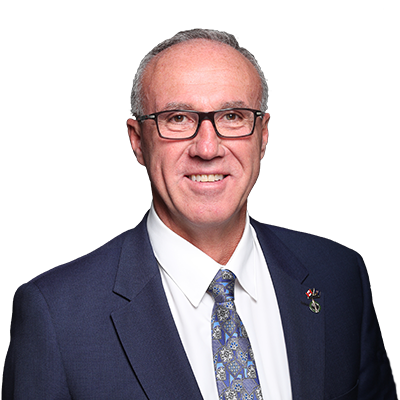 MEDICINE HAT – Medicine Hat-Cardston-Warner Member of Parliament Glen Motz will be available for comment following the federal government’s tabling of Budget 2019 in the House of Commons on March 19th. Media are invited to participate in a teleconference with MP Motz at the Constituency Office Boardroom – 306, 2810 13th Ave. S.E. – on March 19th at 3:30 p.m. MST. Please RSVP by 4:30 p.m. on Monday March 18th to Glen.Motz.c1@parl.gc.ca.